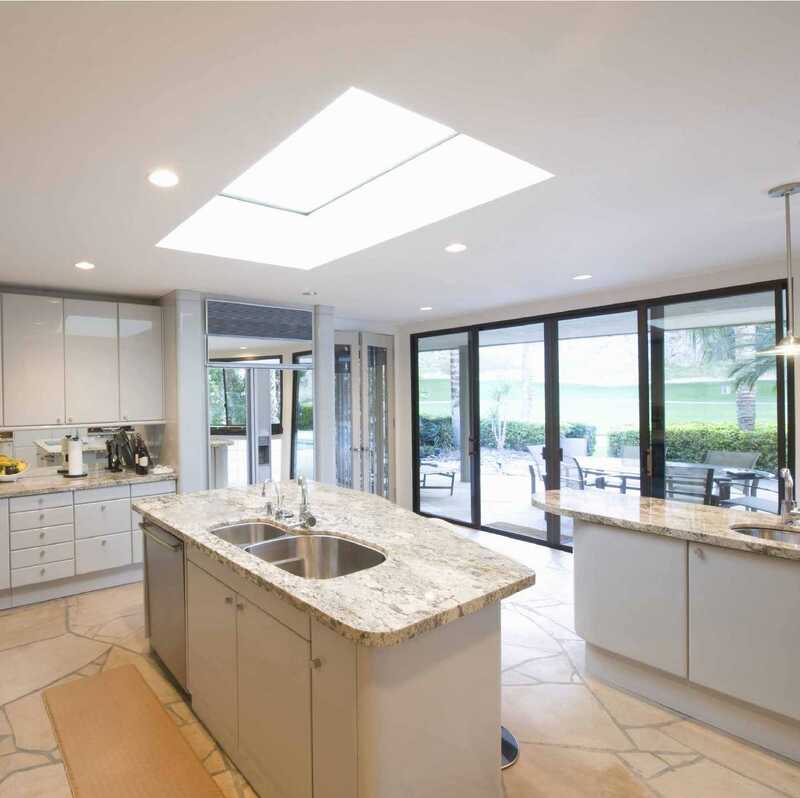 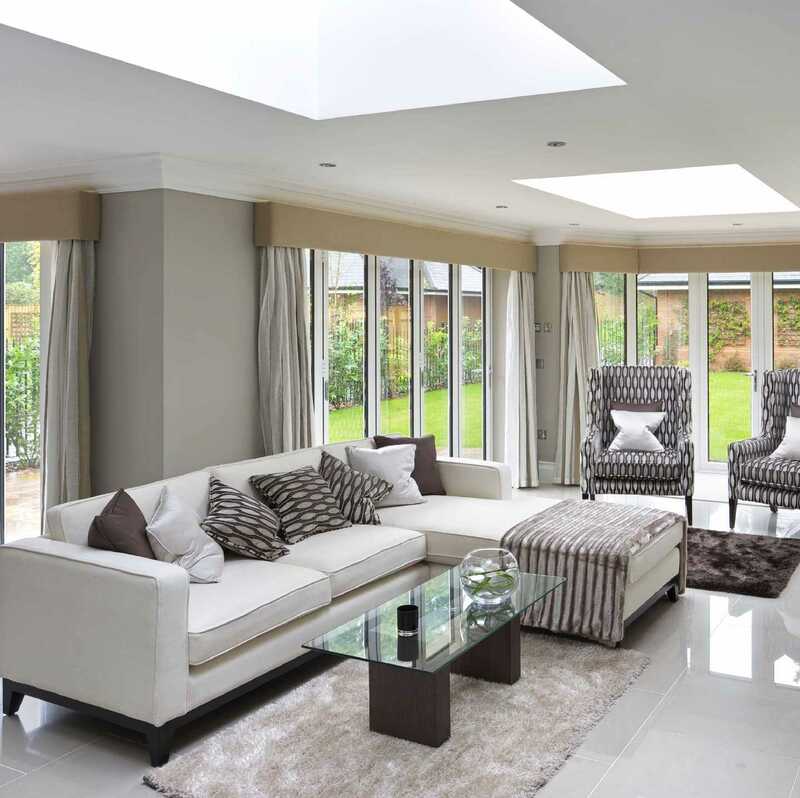 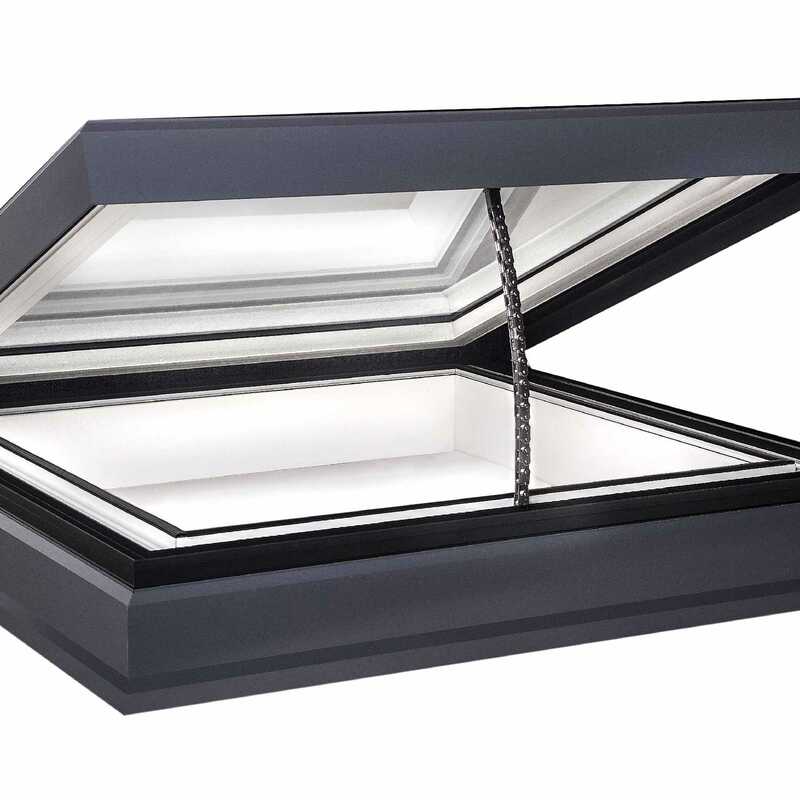 I would recommend your affordable products (Glass Flat Roof Lights | Ecogard Flat Glass roof light | EcoGard Flat Roof light, Triple Glazed, Electric Opening, 1,000mm x 1,000mm) to anyone else considering this product, as it has been superb. 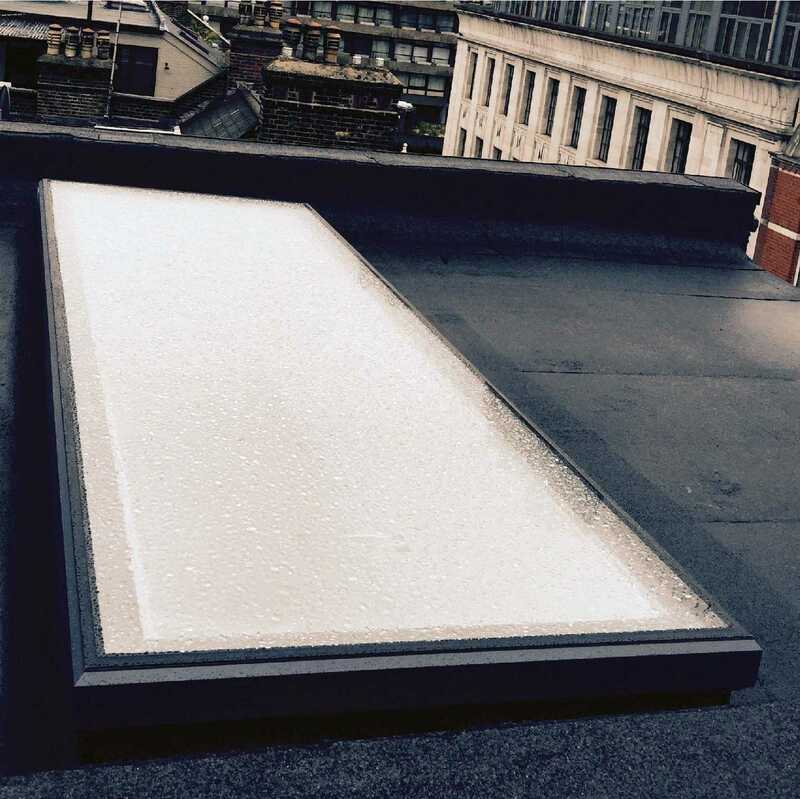 Omega Build Shop | Glass Flat Roof Lights | Ecogard Flat Glass roof light | EcoGard Flat Roof light, Triple Glazed, Electric Opening, 1,000mm x 1,000mm. 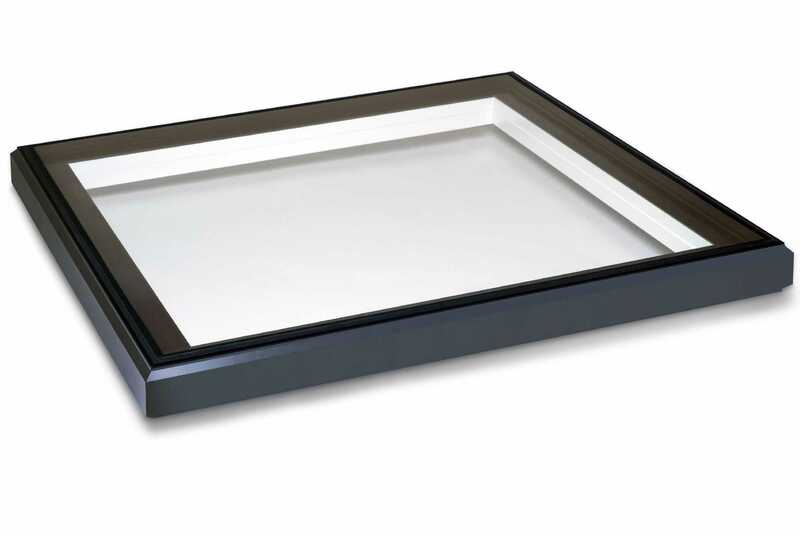 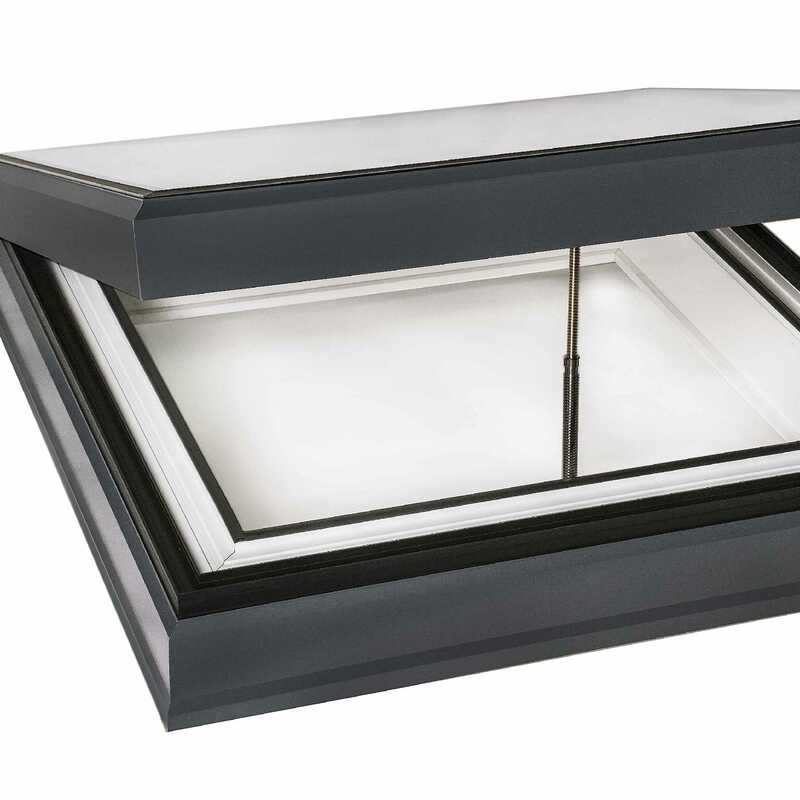 You are viewing Glass Flat Roof Lights | Ecogard Flat Glass roof light | EcoGard Flat Roof light, Triple Glazed, Electric Opening, 1,000mm x 1,000mm, buy online today!